I have been doing a little sewing lately, but I would like to be doing a lot of sewing. There are so many fabrics, notions, books, etc. so I am thinking about adding a weekly (monthly, bi-weekly?) feature of things that I would love to add to my own personal stash. This will include products from my sponsors, but also products out there that I would just really love to have. The #1 print I would love to add to my stash right now is . 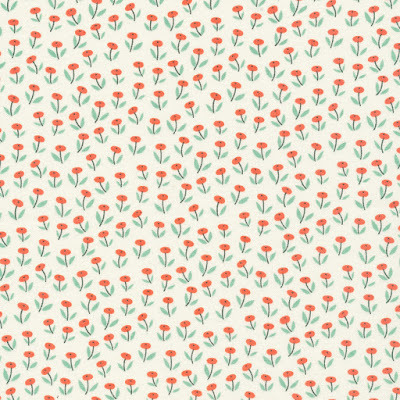 . .
Buck Forest Twilight by Bonnie Christine for Art Gallery Fabrics. I loved this print in the original colorways and now it is available in navy. NAVY. Love it. Speaking of amazing blue fabrics . . . 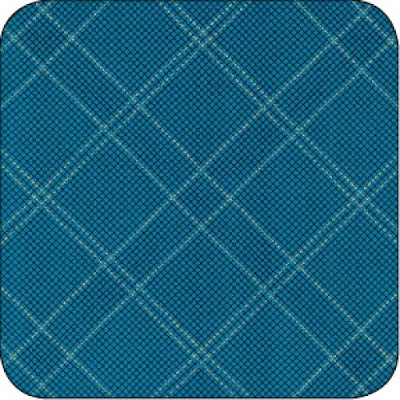 Grid Diamond Navy from Carkai by Carolyn Friedlander. Can you tell I am really loving blues? This is my favorite print from Carkai. Carolyn's prints are such great "basic" additions to your stash, but they aren't really basic at all. They are amazing. And one I want to have immediately even though it's just available for preorder . . .
Maritime Double Gauze from Charley Harper's new collection. 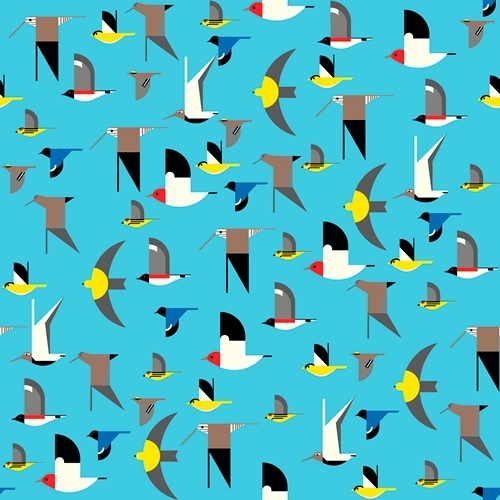 How amazing would this be as a quilt back? And this one because it is so sweet . 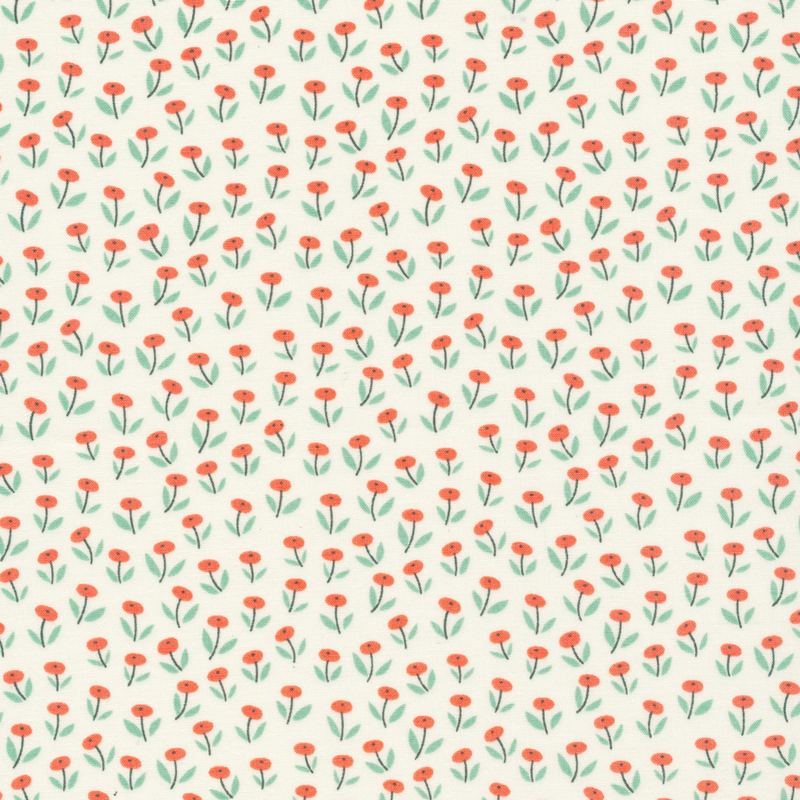 . .
Park Life Organic Coral Flower Field by Elizabeth Olwen. I love these little flowers. This would be great as part of a patchwork baby quilt. I have convinced myself that I have enough quilting books to last a lifetime, but . . . I think I might need this one too. Does anyone have it? Thoughts? Last week I dropped my Omnigrid 12.5" square ruler and now it has a giant crack in it. Technically it is still usable, but I think its days are numbered. 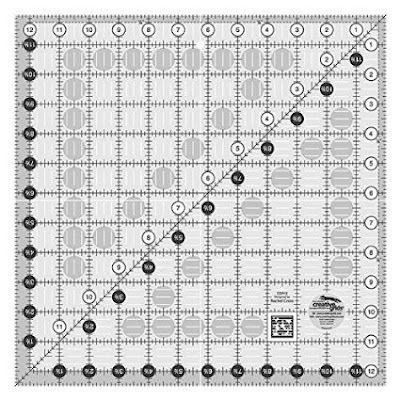 I am thinking about switching it out for a 12.5" Square Creative Grids ruler since I have a couple of Creative Grids rulers that I really like. Does anyone have a brand that they love? What about you? What would you love to add to your stash? Love that Buck Forest! I only have one, but I have a June Taylor ruler that I really like. The reason? Because it doesn't have all those "furry" yellow lines like Creative Grids. I just find those rulers difficult to read and I feel much the same about the Omnigrid. Really all the sewing designs done in the clothes has been really wonderful and awesome. On seeing these images i had learnt one thing which is nothing but, one should never put end to the learning process if so then that person will be a failure one in the world. Before 10 to 15 years, during the newly wed, my wife asked permission to learn the tailoring work but, since i had been very busy in my research writing service works, i told that it is not needed since, i had been earning more from my career, it is better to take rest and enjoy your rest of your life. But, now on seeing these images i think that i had restricted my wife's creative and innovative thinking. Now, i have decided to guide my wife in her learning interest. Pretty fabrics, I am in to navy right now as well it seems. 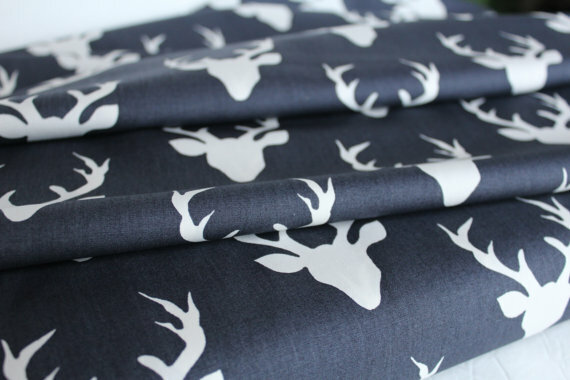 I just received a lovely order with the navy prints from Bluebird and Blueberry Park - they are so pretty! I got my first Creative Grids ruler as a prize in a draw a few years back and was immediately hooked. I have upgraded all of my main rulers to Creative Grids and I do have the 12.5" one you show in your post - I use it all the time. Another favourite size is the 6.5" x 12.5" (super handy) and I recently added the 4.5" x 8.5" one as well. Sorry about the broken ruler and I hope whatever you get you like it. I love my Creative Grids rulers! I hope you make your wish list a regular feature of your blog. I screwed up when I order my buck head fabric. It was screen printed which was okay except it said Navy and I was expecting a true Navy and got more of a cornflower/ medium blue. It worked but it wasn't what I thought I was ordering by looking at the picture they had posted on line darn it. It wasn't by Bonnie Christine. this is a little late, but i do have the kiracofe book and it is really a fascinating read! i thumb through it periodically. 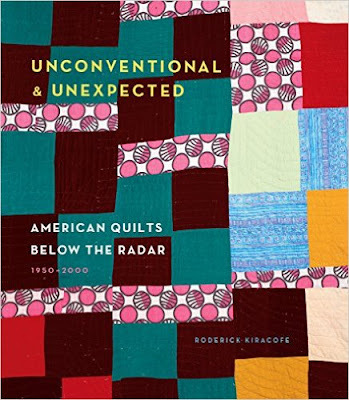 i love to read about quilt history of all sorts, so this one is right up my alley. although most of the quilts in here are way out of my style zone, i've still enjoyed the book and been inspired by it to design a thing or two. (on paper only so far!) if you can find it at the library, that might be better than purchasing, but i liked it enough to keep it myself.